Working art studios, clay and jewelry instruction, pottery and jewelry sales. Jeweler Ann Andre and ceramic artist Amy Manson invite you learn more. The Fine Gallery The Fine Gallery is a contemporary arts space offering artwork from international & local artists. 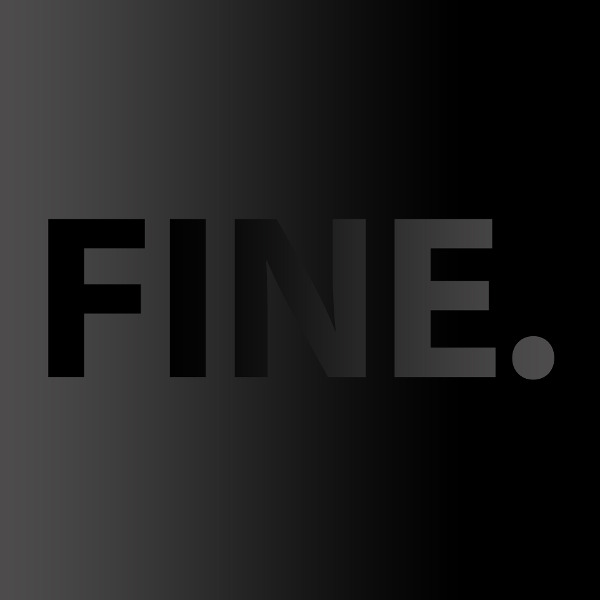 At FINE we are both gallery & educational art provider. Offering classes & private lessons to every age. Pastel drawings and paintings of rural Loudoun and beyond, fine art instruction. IndED (Independent Education) in downtown Leesburg creates "MicroSchool" learning opportunities for homeschool students and specialized after school programs in The Arts, Civics, and Science. 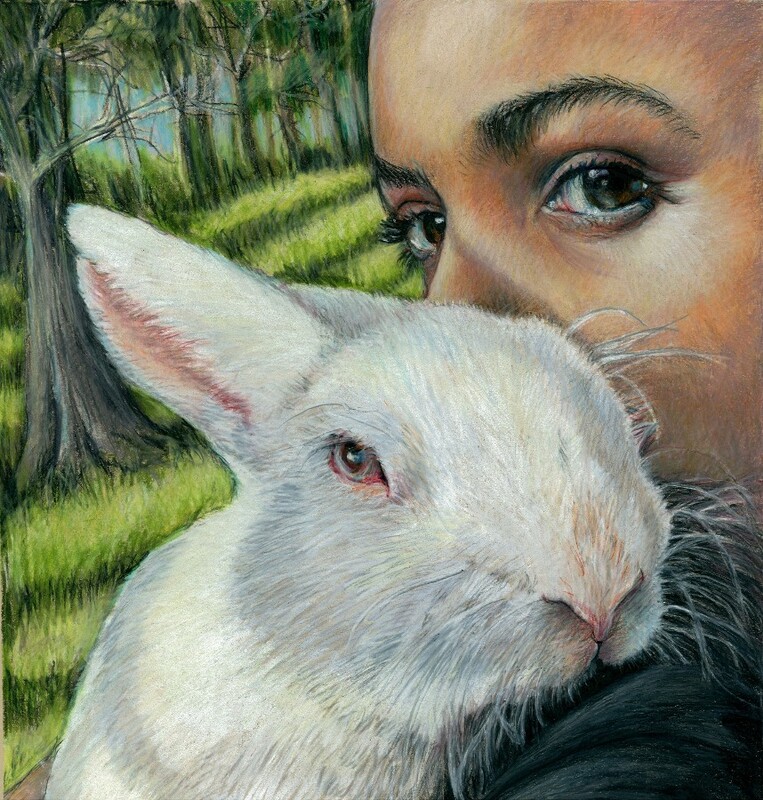 "Looking Back" by Lis Zadravec Narrative portraits in colored pencil. Art instruction for children, teens, and adults. Round Hill Arts Center. 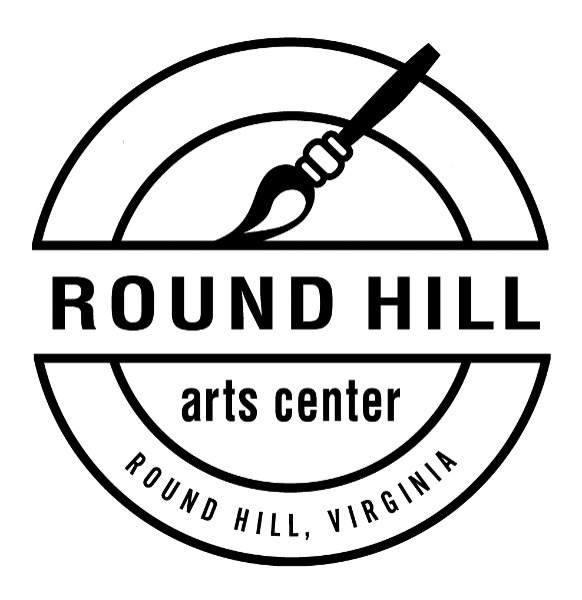 Where the Arts and Community Meet.The Round Hill Arts Center, Loudoun's only non-profit arts center, is a vibrant and eclectic gathering place with diverse high quality programs where artists and the community interact and explore their creativity. We invite you to browse through our website, consider joining a class, or drop in during one of our open houses or special events. Get Involved, Get Creative, Get Centered! StageCoach Theatre Company offers murder mystery dinner theatre, musical revues, children's performances, and theatre workshops at various Loudoun locations. VSA of Loudoun County is a fully inclusive visual and performing arts program that provides discovery opportunities for individuals with and without disabilities. Acting, dancing, drawing, sculpting — whatever form of creating you choose is done side by side with people of all ages and abilities. We focus on what you can do, your strengths and talents, and use the arts to bring out your creative best.